Cities are made up of diverse groups with various interests and preferences for how they obtain information. With busy schedules, community members have a greater appreciation for comfortable and convenient means of receiving news about what is going on in your city. They also desire being able to have their own views heard. With modern technology you have more opportunities for fast and cost-effective ways to communicate with your citizens. 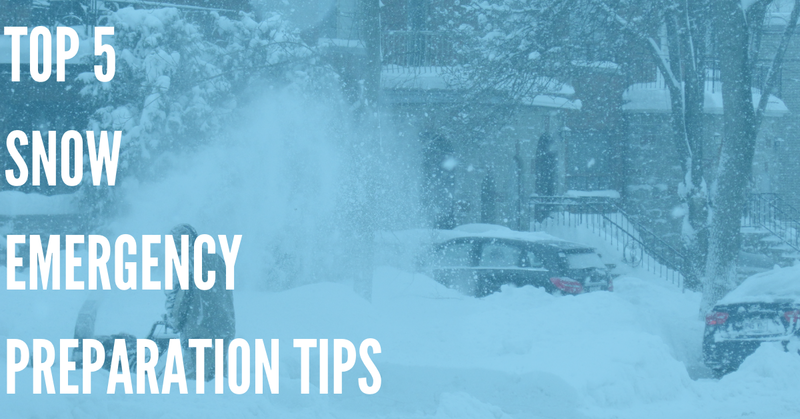 Whether you are just attempting to reach out and provide information about an upcoming event, or have to share details about major road closures coming up, there are ways to stay in touch and keep people informed that are more reliable than methods of the past. The community wide public meeting is still utilized by cities and towns across the United States. While effective in some areas it is important to make them comfortable for everyone. 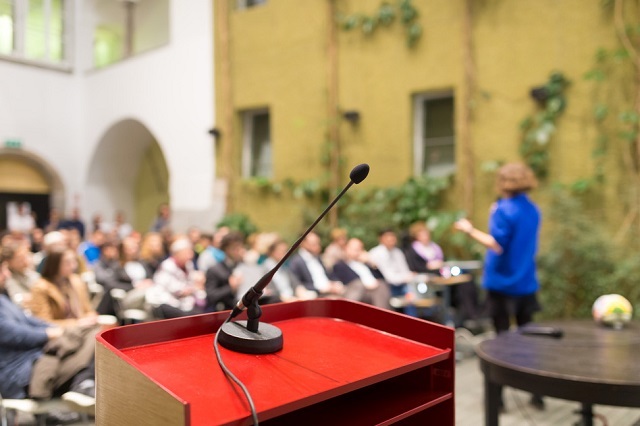 Some citizens are intimidated by the formality, because some meetings are being dominated by the same few who have grown comfortable with speaking publicly. Consider the format and make more room in the agenda for discussion, and consider a smaller, casual setting. You can learn a lot about what is happening in the community while standing around a dessert table and sipping on coffee. Don't rely on having the meeting at the same day and time each month. This will get the city into a rut of the same faces. Not everyone is available or has the energy to make a Wednesday night meeting, but would love to chance to have their voice heard on a Sunday afternoon. Restructuring your public meetings still does not address the issue of communication on a daily basis. 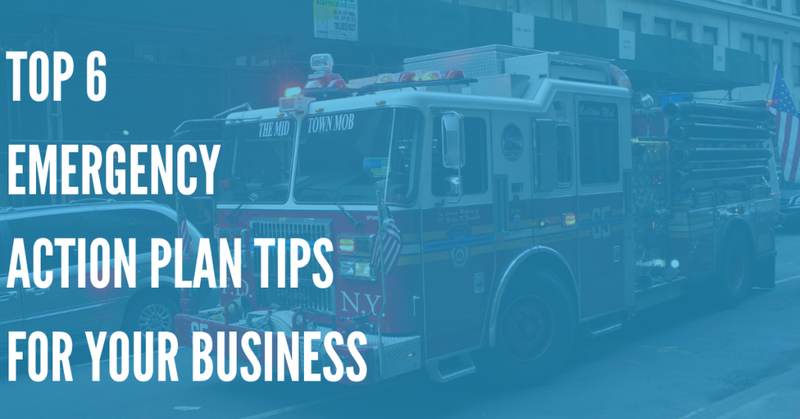 Event planning and emergency information needs to have an effective and reliable means of being transmitted. A city website is invaluable for providing such information, as it can be read at the citizen's convenience. Consider using alerts that send emails to community members when a new item or update has been added. 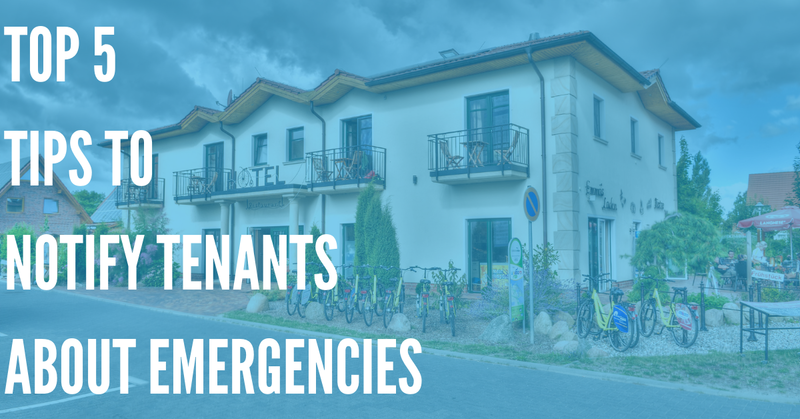 Another alert system that has been steadily growing in popularity is an emergency notification system. With the greater portion of the population running their lives from a smartphone, it is easy to integrate automated alerts that are offered by companies such as DialMyCalls into your public works. For this type of system you only need to encourage the community to share their phone numbers with you. Anytime you need to share that a road is being temporarily closed or that your local high school is putting on a talent show, you can easilty send a quick message. Each person who shared their number with you will then receive an SMS text message or phone call providing them with the important details. Feedback is an important part of keeping the city's citizens engaged in the community. The same emergency notification system mentioned above provides many opportunities for feedback either with polling messages or a vanity number where messages can be left for the city. With the polling feature you ask a question and provide a number of options as an answer. They just need to pick the corresponding number, then from your command system you can see which option got the most positive response. The vanity number provides a forum for those afraid to speak up at a public meeting to voice their opinion in a setting that is comfortable for them. Integrating the traditional community communication methods with modern technology is a great way to encourage involvement from all of your citizens. You can easily make your city a more open and informed environment by updating your communication methods today.